Join thousands of organizations across the globe. 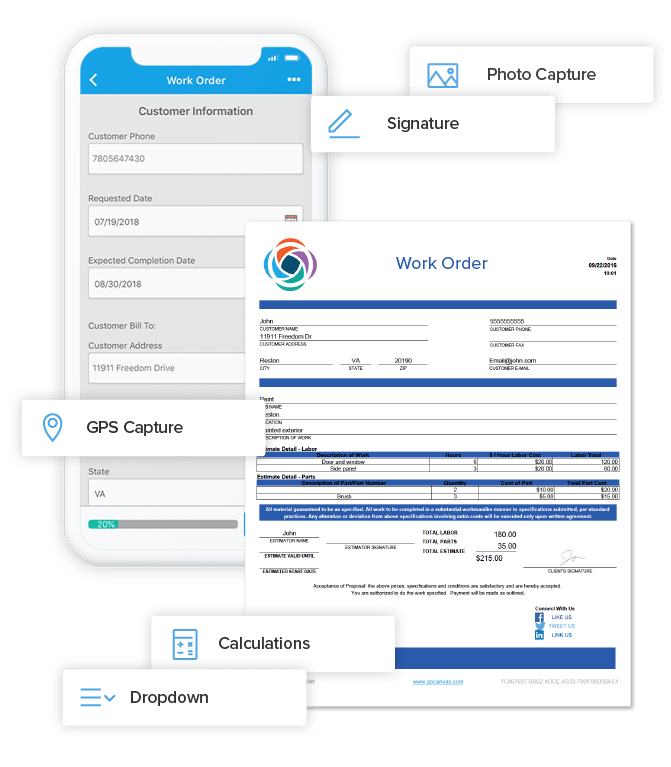 All plans allow you to create and fill out as many forms as you want. Store as much data as you need. your logo, your colors, and your brand. in greater detail so action can be taken. even more than you could with paper forms and manual processes. Instantly email your data to customers, colleagues and partners. 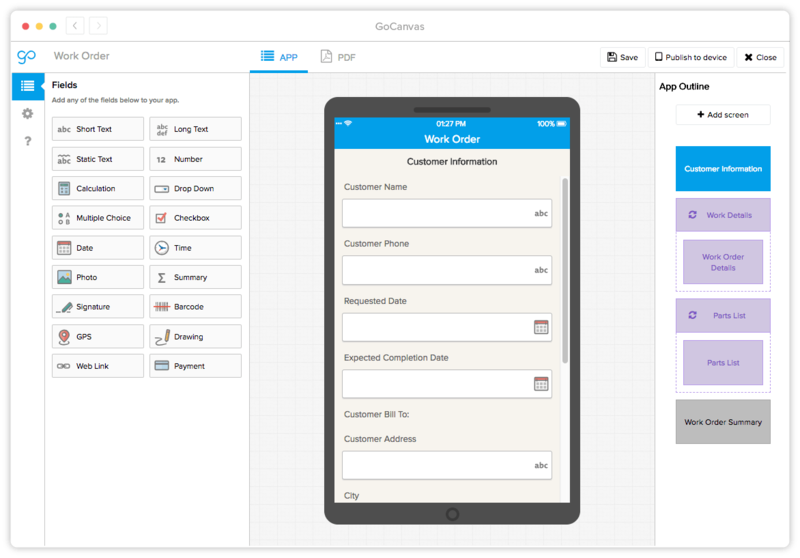 handle approvals with mobile workflows and conditional logic. Paper and manual processes are painful. If you've ever dealt with forms, spreadsheets or out of date software and apps, we're sure you can relate to these. route them from device to device. or transferred to your own systems via our open API.